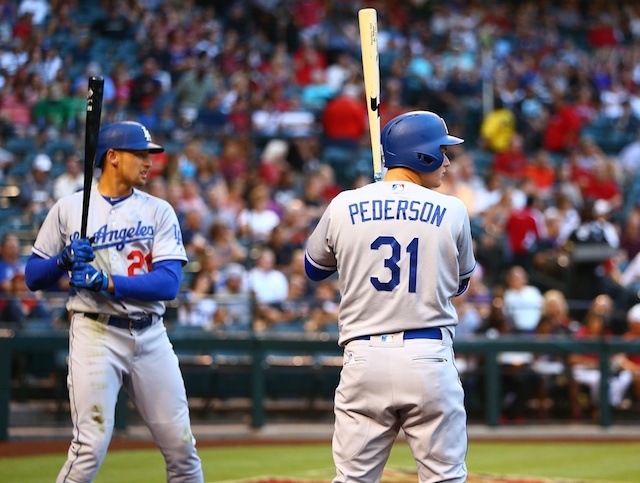 Following Monday’s loss to the Arizona Diamondbacks, Los Angeles Dodgers manager Dave Roberts faced questions over Pedro Baez’s shortcomings for a second time in as many weeks. 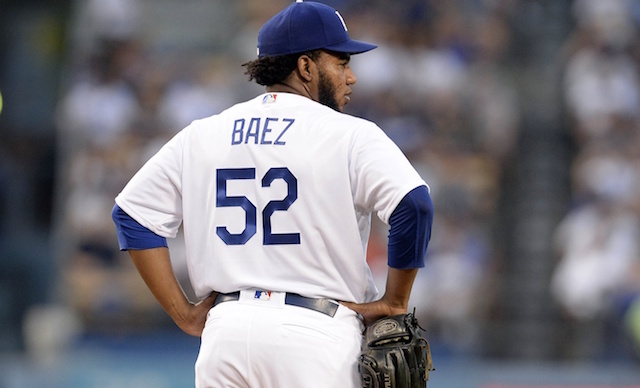 Baez entered in the seventh inning and failed to retire any of the four batters faced. He surrendered back-to-back home runs, followed by consecutive singles. Baez was ultimately charged for four runs, as Edward Paredes allowed a two-run single before getting the Dodgers out of the inning. The multi-home run game was the first of Baez’s career. He’s surrendered nine homers this season in 55.2 innings, which is fewer than the 11 he allowed last season in 74 innings across 73 relief appearances. The results came in different fashion than the last time Baez drew the ire of the fan base. He inherited a slim lead and one runner on against the Pittsburgh Pirates, and promptly allowed an RBI double before walking the bases loaded. A fielder’s choice tied the game and Baez was removed after issuing his third walk of the inning, which loaded the bases for a second time. 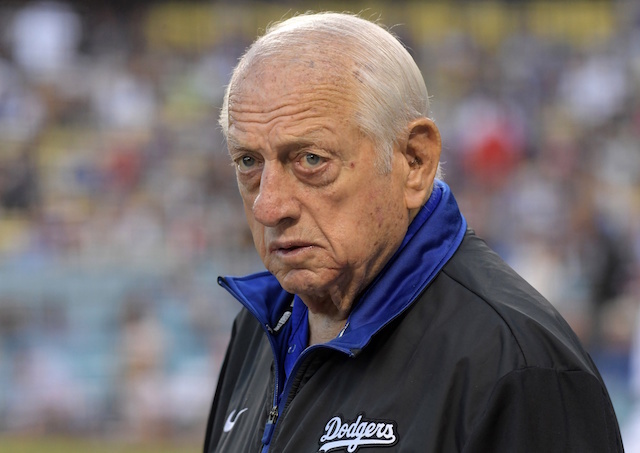 Roberts said after the Dodgers win in extra innings that Baez had earned the right to a subpar appearance because of previous success. Baez is 3-3 with a 2.59 ERA and 92.3 percent strand rate in 52 games, while holding opponents to a .159/.256/.420 batting line in high-leverage situations. On the surface, it’s arguably the best season of his career. However, Baez’s 4.61 FIP and 1.24 WHIP would be the worst marks in his career. What’s more, Baez’s strikeout rate has dropped from last season’s 28.1 percent to 22 percent in 2017, and his walk rate is up from 7.5 percent to 9.3 percent over that same span.